A group of officials from a country or an Inter Governmental organization will be working in another country as a representative of the sending country. It is called as the Diplomatic Mission which is actually a permanent mission. It is like the office of the representatives of a country is present in the capital city of another country. It acts as a diplomatic mission of the country in which it is located and also a non resident permanent mission to other countries as well. This permanent diplomatic mission is called as an Embassy. The person in charge of this is called as an Ambassador. The main aim of such an embassy is to protect the interests and nationals of the sending state in the receiving state. Consulate is an office that is subordinate to an Embassy. The Consulate and the embassy may be in same premise in the capital city of the receiving country. An Embassy is located only in the capital city whereas a Consulate can be in various cities in a country. The activities of the Consulates include protecting the interest of the nationals of the sending state and also provide services such as issuing passports, visas etc. 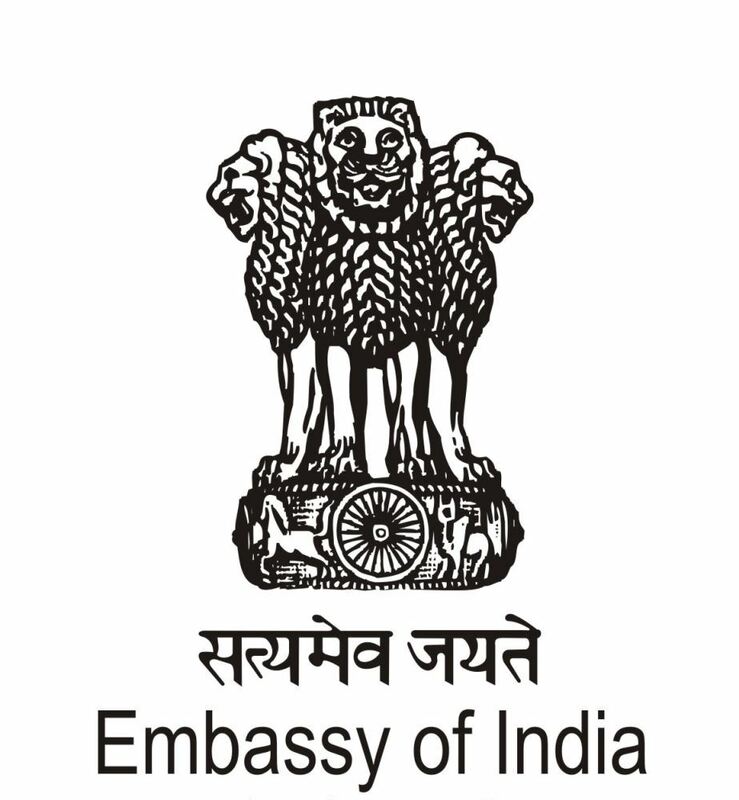 In India, there are Embassies and Consulates of many foreign countries and similarly the Indian Embassies are also located in many foreign countries. A list of all the Foreign Embassies in India and also the list of all the Indian Missions Abroad are provided here. The contact details of the offices are also provided.